It's 2019! A new year brings new opportunities! Welcome back Shellheads to the thread dedicated to the man who has everything! 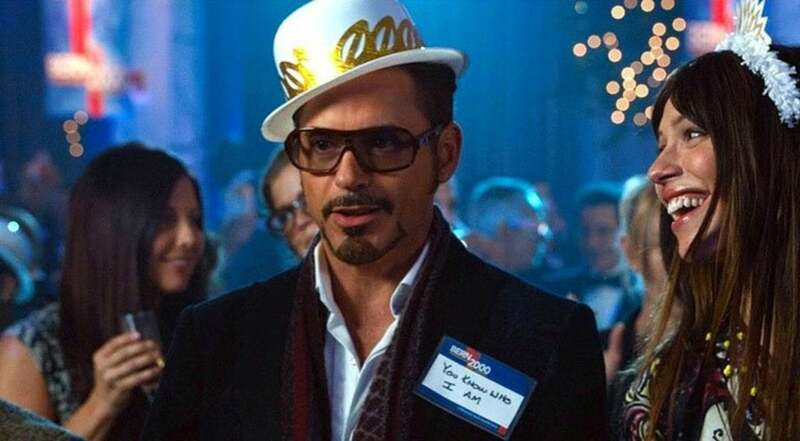 Our favorite hero, Tony Stark aka Iron Man! Get more Iron in your diet! Essential Iron Man Reading! Last edited by Marvell2100; 01-01-2019 at 09:20 AM. The Iron Manual:The Amazing Armors of Tony Stark! So yearly new appreciation threads are just gonna be a thing now? Kinda wondering what's up with that too? It's not like all of them got locked either. Happy New Year to Ol' Shellhead and his Hall of Fans . I hope this isn't a trend and yeah some threads haven't been affected unless they just haven't gotten to them yet. Also some threads are in mid-discussion and then having to move that to another thread. It may not seem like much but the discussion loses some steam. Same to you and everyone here! Last edited by Marvell2100; 01-01-2019 at 12:43 PM. Not gonna lie, I miss the Bleeding Edge and the armor from Bendis’ run. After the innovation that those armors offered, the newer ones we’ve gotten just feel like a step backwards for Tony. Yeah. The Bleeding Edge and the Model Prime were off the hook amazing. I wish he would have kept them each a little bit longer. Last edited by Tony Stark; 01-01-2019 at 06:41 PM. The Black and Gold from Marvel Now would be a close 3rd.